With the email integration, ClientSuccess will automatically import all email messages sent to, or received from your Contacts in a Client's Record and display them in the Engagement module. After you have authenticated your email to CS (see below), the sync will pull in emails that are up to 24 hours old, as well as any emails received from the time you authenticate forward. The email will sync to your Engagement module approximately once/hour. Which email providers does CS support? Not be in the drafts, spam, or trash folders. By default ClientSuccess syncs all folders; however, you can give us a list of specific folders you'd like to sync. If you have whitelisted folders, only emails in these folders will sync. 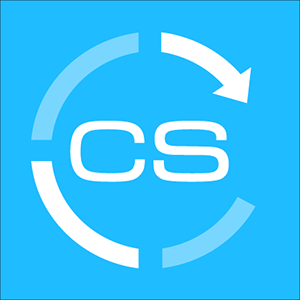 Please reach out to support@clientsuccess.com or to your Assigned CSM to make the change. Changing your password invalidates your token and breaks the integration. You will need to re-authenticate within twenty-four hours to avoid missing any messages. 1. Navigate to the "Email integration" screen (under "Your settings" in the main menu). 2. Click the 'Connect Gmail' button (the process is the same for Office 365, but select Office 365). 4. 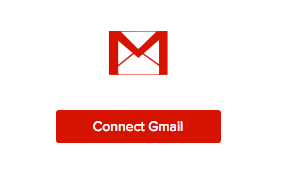 If you are not signed in, you will need to sign in to your Gmail account. 5. Grant ClientSuccess permission to access your account. 6. If you are using an email alias, then you must specifically add that alias to your gmail account settings (for example, if your actual email address is first.last@example.com, but you use the alias first@example.com). 1. 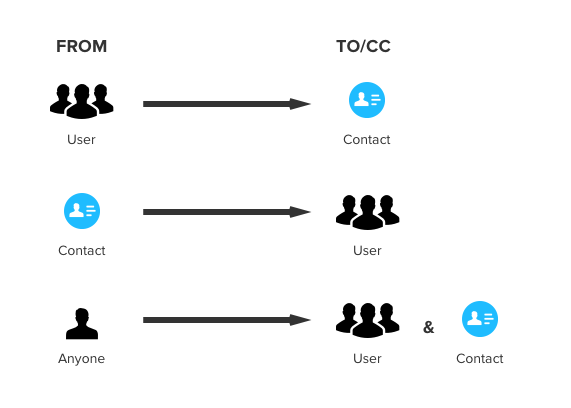 The only key difference between connecting Gmail/Office 365 and Microsoft Exchange is simply that you will need to know additional details about your Microsoft Exchange setup, in order to complete the integration. If you have completed the configuration above but are not seeing messages in ClientSuccess, please visit our Troubleshooting page.